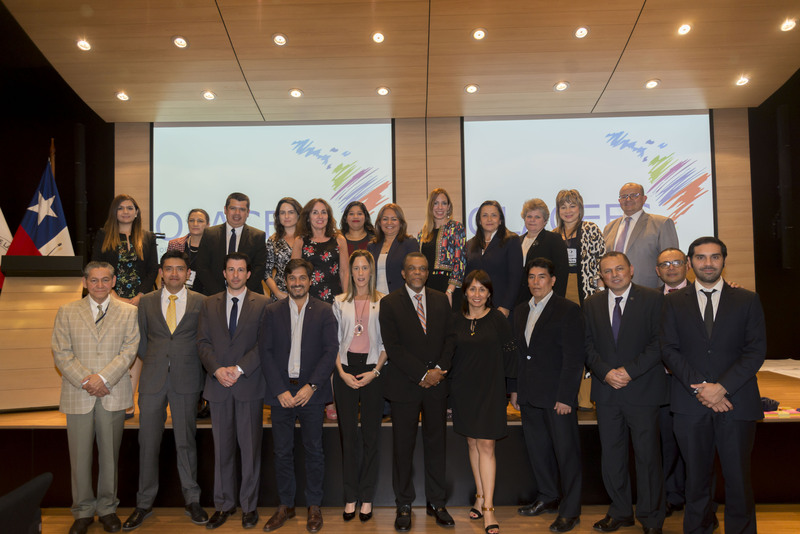 Authorities and directors of the European Union, representatives of Supreme Audit Institutions, government officials from Latin America, academics, researchers and representatives of international delegations participated in the EUROsociAL meeting, “Supporting Policies, Connecting Institutions, a Euro-Latin American Dialogue on Policy for Social cohesion”. 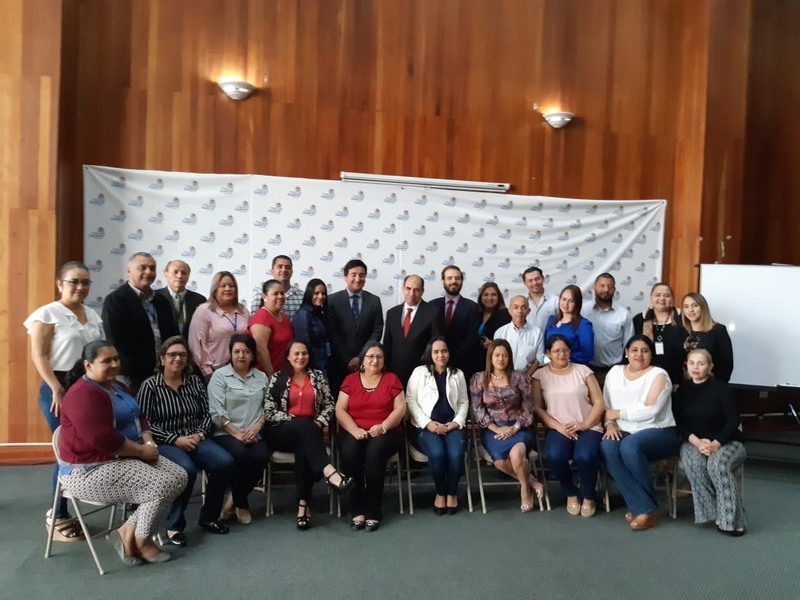 The activity was aimed at sharing ideas to bolster cooperation and strengthen support from the European Union for Latin America through its Programme for Social Cohesion (Eurosocial). It was held in the Berlaymont building of the European Commission in Brussels, Belgium. The Deputy Comptroller General of the Republic of Chile and Executive Director of OLACEFS, Patricia Arriagada, actively participated in the second panel, “Eurosocial, facilitator of the processes of change in public policy”. Along with other experts she reflected on topics such as new models for the management of public employment services; institutional coordination in the fight against corruption; dialogue on policy for taxation matters; and access to justice and human rights for vulnerable groups. 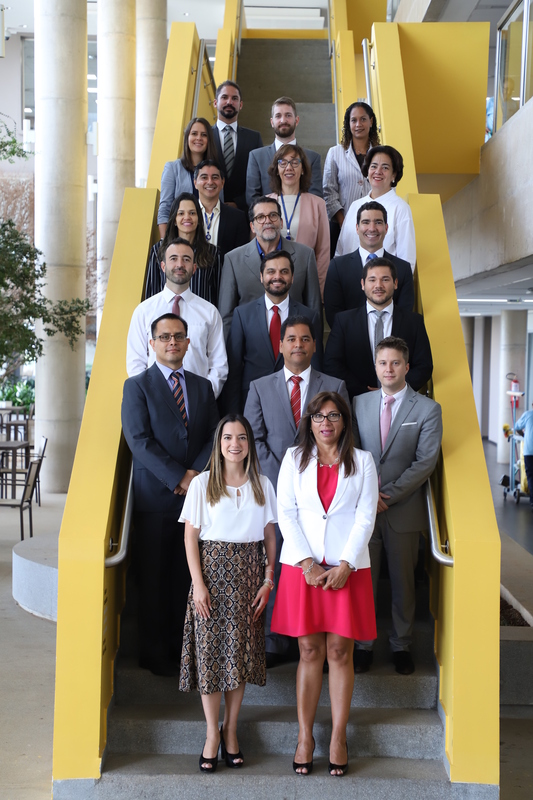 In her opinion the expertise of EUROsociAL and its collaboration with OLACEFS should encourage greater cooperation between that body and other relevant international networks in the fight against corruption, given that until now there has been no structured, regular, daily link with other Latin America bodies involved in this area. For the Executive Director of OLACEFS the meeting will help open channels of dialogue with other agencies and establish coordination relationships between members. 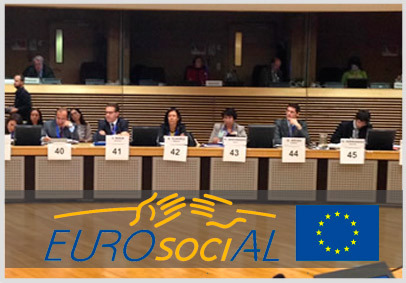 She also suggested that there is interest in the exchange of contributions between EUROsociAL and OLACEFS. She highlighted the 50th anniversary of the organization and how it has become a model for other regional networks in areas such as professional development, institutional strengthening and exchange of best practices.